A living room is a great place for reading, entertainment and other activities. The time we spend in our homes with loved ones and friends is very important. 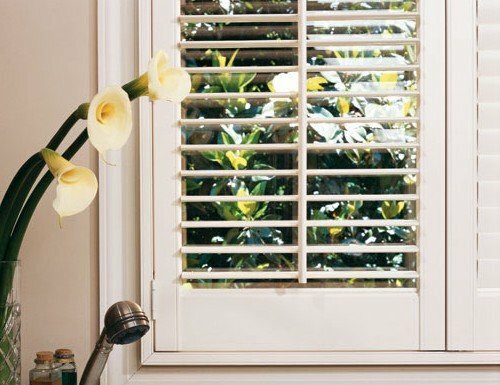 You might want a plantation shutter to provide a more authentic look. 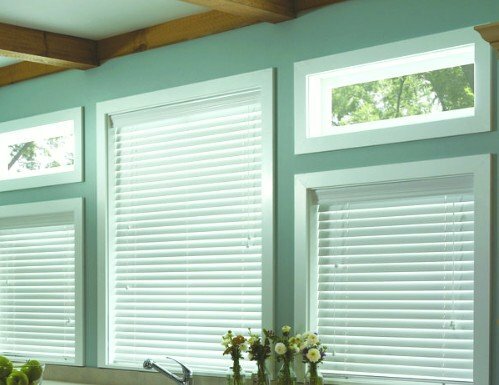 Likewise you might choose to go with a great looking wood blind. 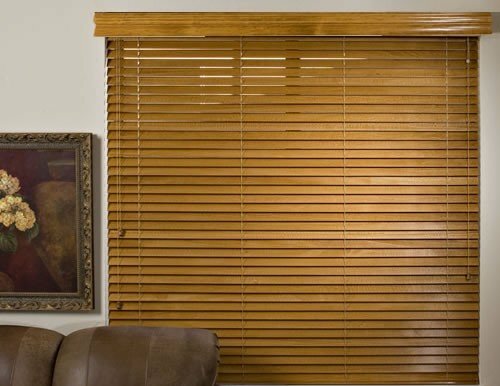 Living room window treatments are a huge part of your living rooms decor. 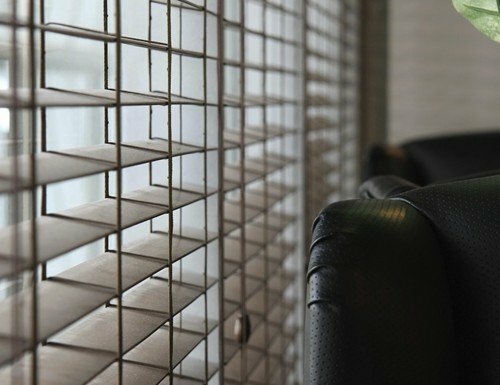 These living room blinds allow for light control and privacy. 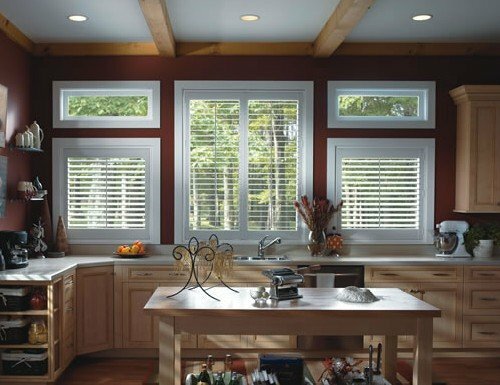 Living room window treatments are just as important as your dining room window treatments or bathroom window treatments. 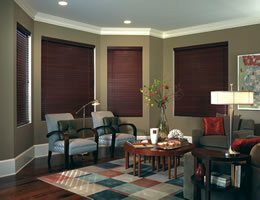 It is important to select the right living room window treatments for your home. 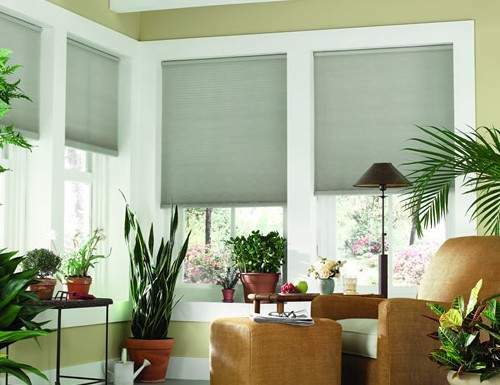 Blinds Chalet has put this page together to assist you with your living room blinds purchase. 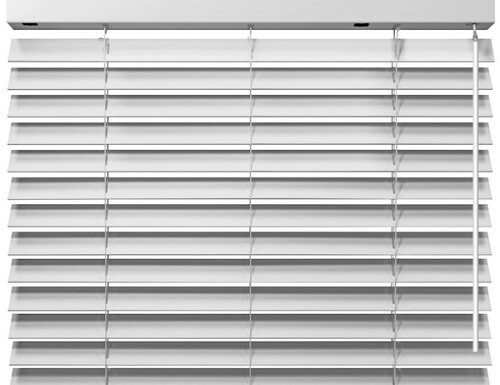 Blinds Chalet offers many living room blinds, shades and shutters. 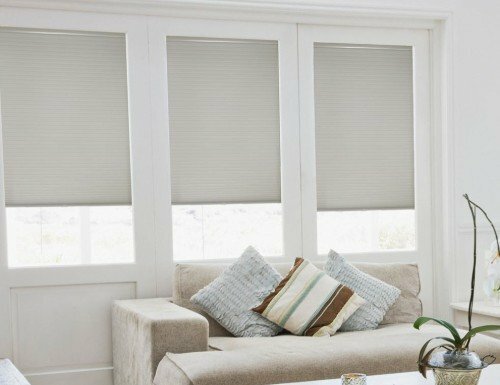 Below you will find the most recommended products for your living room. 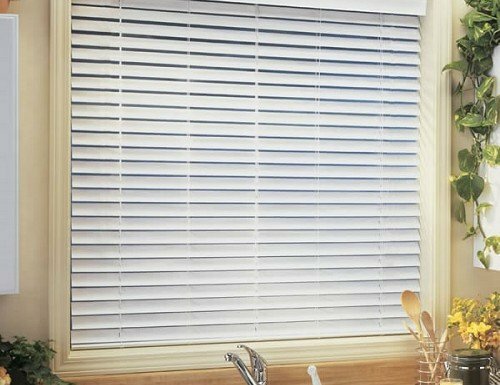 After choosing your new living room blinds, browse our selection of designer valances.